less than 3 Floors in height. For residential house plans over that limit, a "Licensed Architect" is required. and structural features of buildings for new construction projects. HOUSE PLANS FOR HOUSTON AND SURROUNDING AREAS. 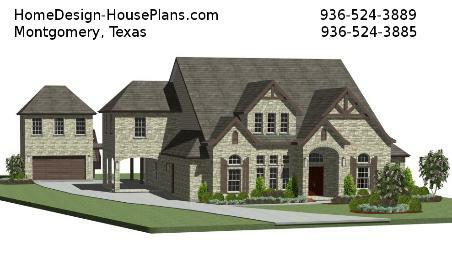 HOME PLANS FOR BUILD ON YOUR LOT CUSTOM HOMES.